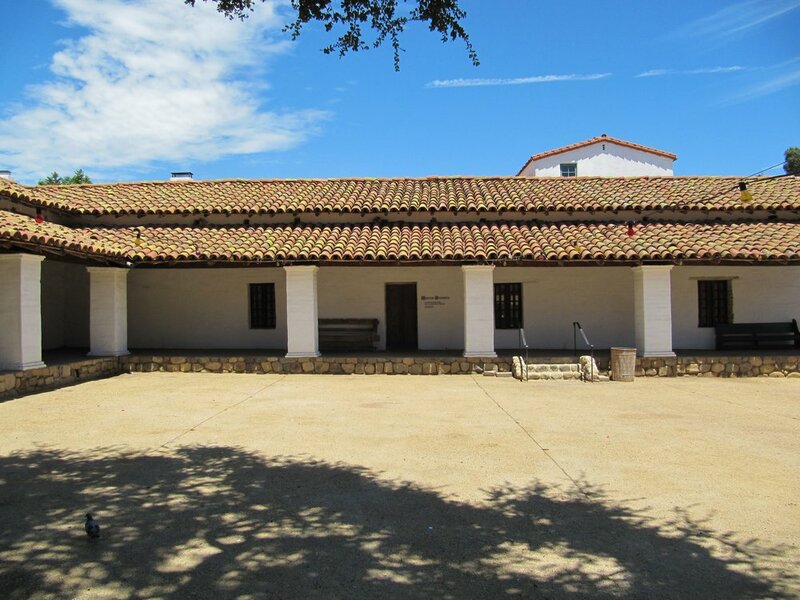 Casa de la Guerra has been at the heart of Santa Barbara’s history since its construction in the 1820s. Built by Presidio Commandant José de la Guerra, the casa grande was the social, political, and cultural center of the pueblo of Santa Barbara. Today the restored home is a museum featuring original furnishings, a history of the De la Guerra family, and rotating exhibits. An iconic monument to Santa Barbara’s Hispanic heritage, the Casa is still the site for numerous civic celebrations and special events.